We are currently busy working on the UK’s most dynamic fashion and footwear exhibitions, Pure London. The show takes place 14th -16th February at Olympia London. Powerful decision-making buyers will come from across the world to shop from over 700 brands across eight show sectors. Visitors will be able to experience a remastered Pure named ‘Pureism’, featuring artwork from Rudolf Humm. Pure have the vision to inform, inspire and influence the global fashion market all year round. We have been assisting Pure by delivering their brand message through effective communication. Onsite we will be managing the press office ensuring the press attending are informed and inspired. The show has secured a compelling line-up of over 20 speakers, a display of artwork by Rudolf Humm, the launch of a Retail Solutions section and of course the introduction of Menswear. Representatives from House of Fraser, Marks & Spencer, River Island, F&F, Museum of London and The Fashion & Textile Museum have been added to the exciting seminar programme alongside award-winning industry figures. Fashion Bloggers Fashionista Barbie and The Very Simon G will provide a keynote seminar on Sunday 14, providing content tips to create captivating fashion blogs. 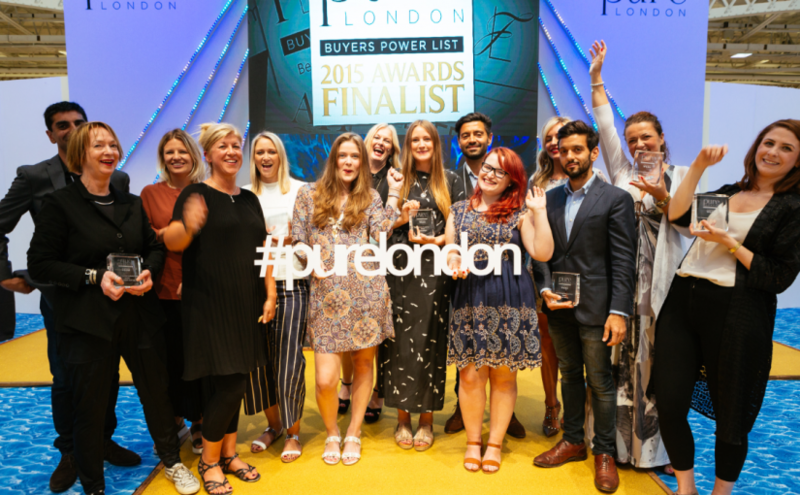 Along with fashion blogger, Chouquette, all three have been contracted for Pure London’s blog; PureTalk, providing insight blogger knowledge on menswear, premium and trade within the industry, up until the show. The all-new menswear section in February forms part of a progressive plan to re-edit and refresh the show, enhancing its bold, new-look interior while offering buyers and retailers a one-stop Central London destination to source both men’s and womenswear collections under one roof.